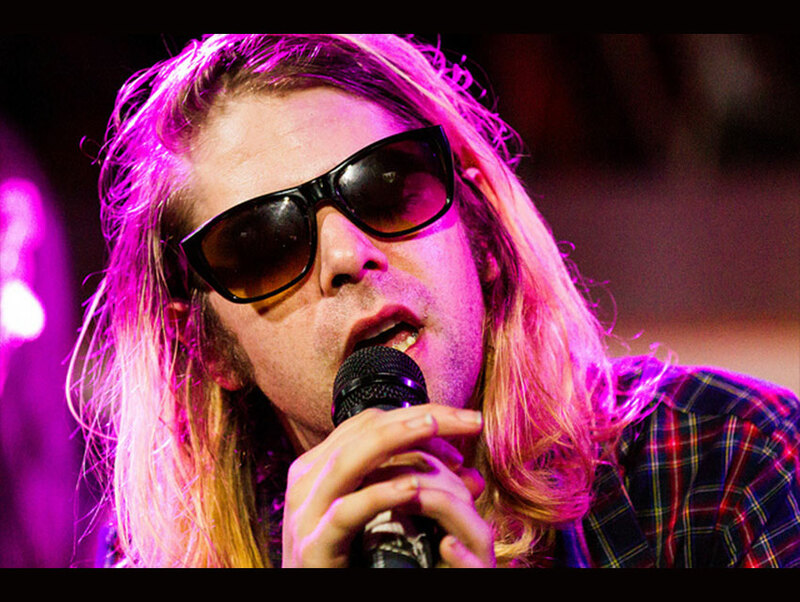 Ariel Pink is a one-man band, playing nearly every instrument on his recordings: drums, keyboards, tambourine, his armpit. The 17 jangly, lo-fi jams on his double-album pom pom, which comes out November 18, sound like Laurel Canyon filtered through a post-everything feedback loop. The quirky compositions cover a random assortment of topics from romance and murder to Jell-O. Though he started making music in 1996, the Angeleno’s career didn’t take off until he was discovered by New York-based band Animal Collective. Pink will play the Regent Theater on November 28. What’s different about this record? Every record is special because it feels like the first, but this one was a really positive experience. I was able to take my time. I didn’t feel any pressure to put it out. This album was a collaborative effort. Who participated? Lots of characters all very close to my heart. One being Don Bolles [Germs drummer], who I’ve known for many, many years, who’s been a fairly big inspiration in my life from as far back as I can remember. I can lovingly say that he’s the muse of the guiding spirit for this record. How does L.A. influence your creativity? I’ve never lived anywhere else ya know. I have a lot of love for L.A., because I’m from here, but I also have a connoisseur’s love for the history of L.A. which happens to coincide with the medium I’m interested in—the arts, entertainment, music and such. It took New York to discover me before L.A. took notice. I was a recording artist, I wasn’t a live entity that was practicing and getting better at putting shows on and cultivating a following in a grassroots kind of way. It all happened differently for me.